Heidi and her staff have just returned from the CHA and have ordered loads of THE hottest new products. 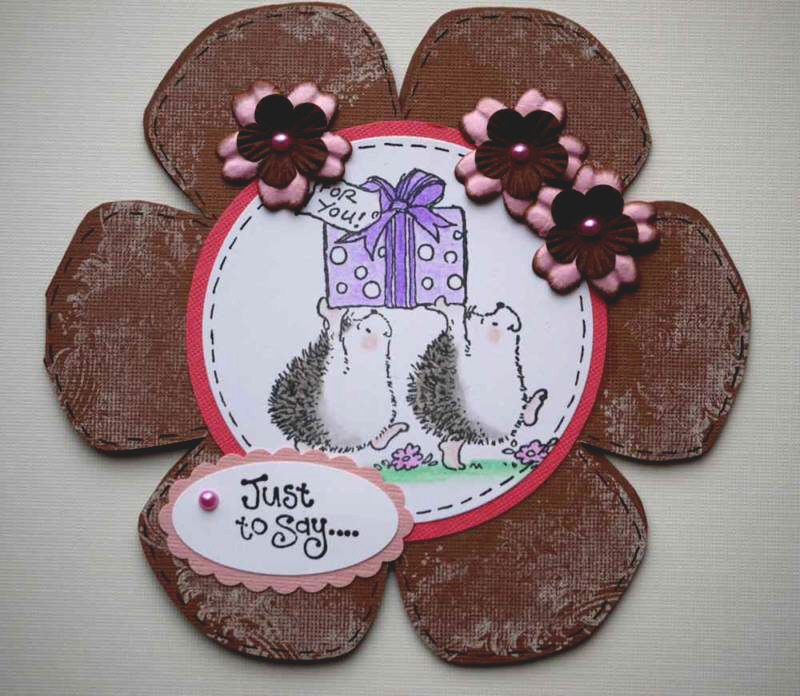 Keep an eye on the All New Just In Pages there are sure to be lots of fab new goodies arriving right now !! Please be sure to link up directly to your blog post (not just your blog) so we can find your entry easily! ALSO, it's a big help if you can turn off your word verification setting. It makes it a lot easier for folks to comment on your hard work! Thanks for joining us! We're looking forward to seeing what you all create ,, do you think we can make it to 1,000 entries this week ?? Don't forget you CAN enter more than once as long as it is a new creation . I LOVE shaped cards! Thanks for the opportunity to play along. Fab shaped projects from the DT. Great samples and a fabulous challenge! I love designers cards!!! They're incredible!! 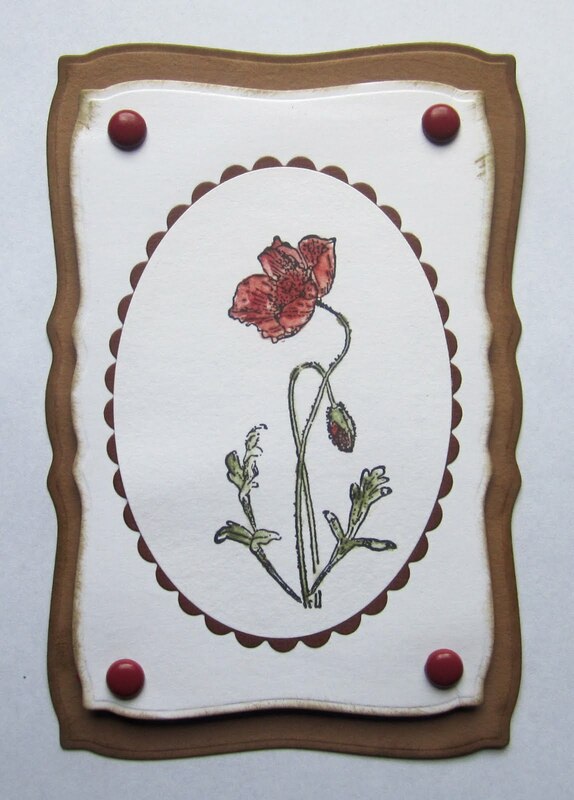 Wow, your design team has made some beautiful cards, they are just lovely. I loved this challenge! It was so much fun!! love the shaped card theme - thanks for the challenge! I didn't have any of the awesome Spellbinders dies to use, but I gave it my best effort. I appreciate any peeks and new followers. Thanks to everyone for their awesome creations! 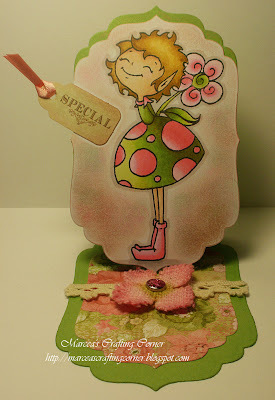 Fabulous DT cards.Thanks for the fun challenge,made a change not to make square. Gorgeous DT cards Girls and a fabulous challenge. New here, referred by Jackie Rockwell from Rockwell Designs. All the cards are beautiful and a great inspiration. I love a challenge! this was afun challenge and my first one for your blog! HUGS! Love all the ebautiful shaped card made by DT! I already uplouded mine! Love this challenge! Had me thinking outside the box...literally! I went with a shaped project; a Christmas ornament actually! Thanks for a fun challenge. I've never made a card shaped with my Nestabilities - it was fun!! I just love Shape cards! Thanks for the challenge. This was my first Challenge ever! Had fun, thanks for the chance to play along! Simon Says - Use Newspaper ! WE DID IT !!!!! WOO HOOOO !!! 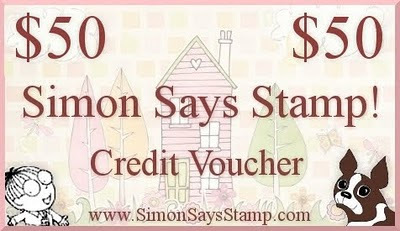 2 $50 voucher prizes !!!!! Simon Says ,,,,,,, Anything Goes ! !